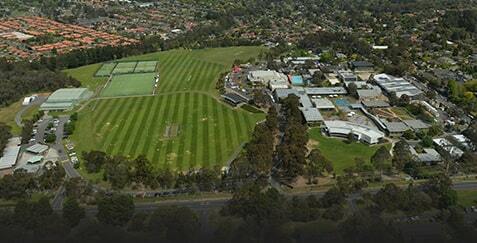 Yarra Valley Grammar welcomes all enrolment enquiries. Our School is an open-entry school and students of all nationalities and faiths are very welcome to attend. We accept students at all year levels where places are available. For the latest information on the availability of places at Yarra Valley Grammar, to book a tour, or to make a general enrolment enquiry, please contact our Admissions and Marketing Office on + 61 3 9262 7700 or email admissions.